I have been lurking for a few weeks trying to learn as much as I can. 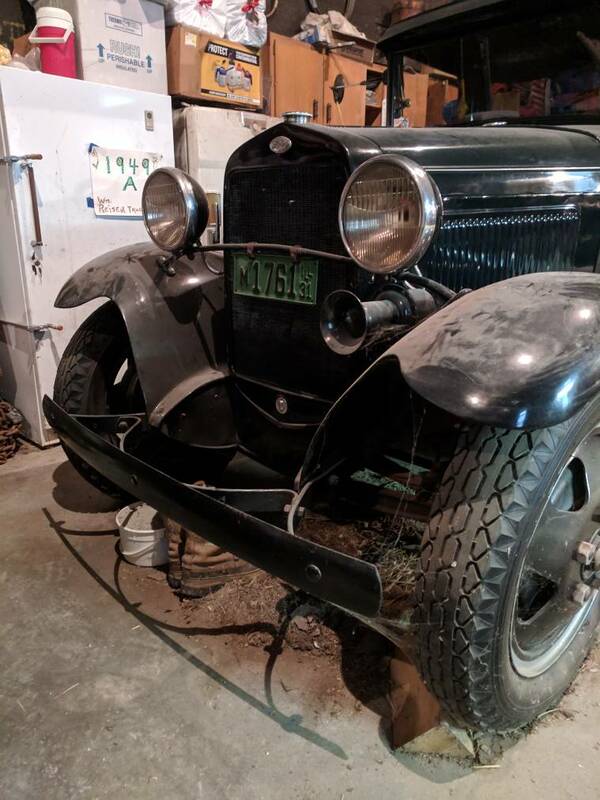 I recently purchased my grandfather's '31 AA. He purchased it very early 80's and he sold it in '11 when alzheimer's started to set in. Well yesterday I was able to purchase it back. Growing up, I'm 33, we would take it to Walcott Iowa every year for the Trucker's Jamboree truck show. I have a lot of great memories tagging along and setting the truck and tent up, talking with people, and enjoying the antique trucks. My dream for this truck is to get it back up and running, preserve the looks as much as possible, and fix what is needed as time and funds allow. It will be my toy for the next several decades. The cab is dark green with black fenders and radiator. Unfortunately with his alzheimer's I am unable to ask him any questions about it. 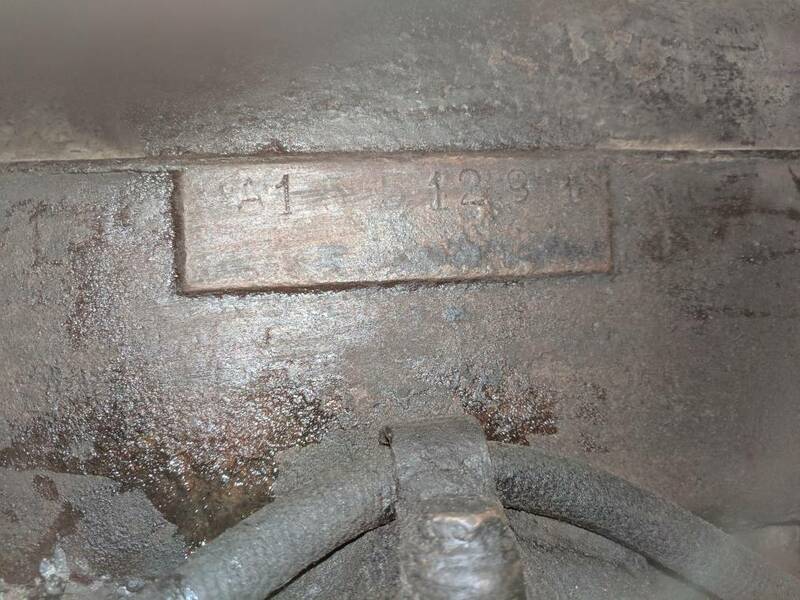 The engine block number, A1551291, doesn't match what is on the title and from what I have looked up the engine looks to have been produced sometime in 1929. 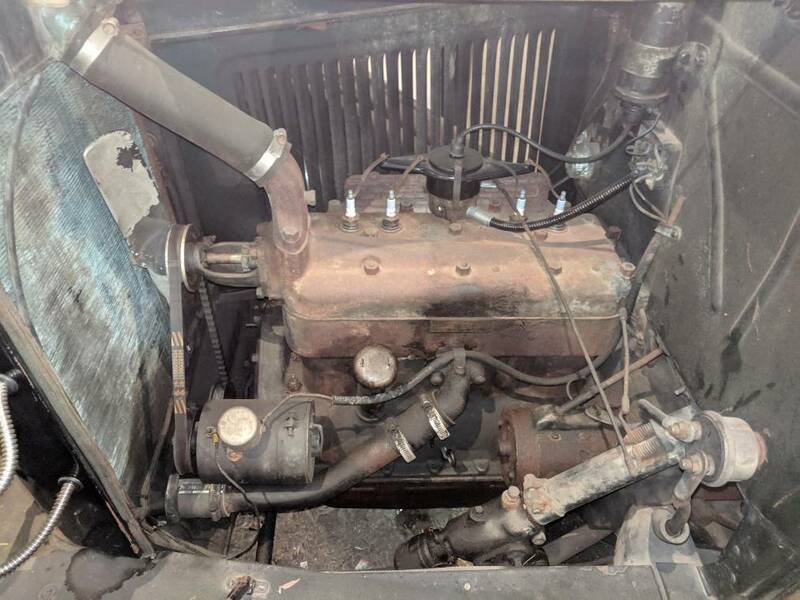 So I don't think it is the original engine. Even so the "vin" on the title is nowhere to be found on the truck as far as I can find. So I am trying to figure that out. From what I have been told is that it hasn't been ran in over a year and last needed a rolling start to get it started. Thoughts on what that might be? Any info from the pics you might have is greatly appreciated. Last edited by rrich1 on January 26th, 2019, 11:30 pm, edited 1 time in total. That may be a grain box on the back of your truck. The motor is from a car as AA's started with an AA stamped on the engine. Your serial number is stamped on the frame rail under the drivers side cowl. Also I am going to curious how Illinois accepts your title transfer. They voided out a bunch of pre 48 cars and trucks a number of years ago because of all the title swapping that was going on. I just noticed that old GE refrigerator next to the newer one with a sign on it. I have one just like it and it's still working. I keep my beer in it. The blue light still works when you open the door. Can't beat R-12 for coldness. flatford39 wrote: That may be a grain box on the back of your truck. The motor is from a car as AA's started with an AA stamped on the engine. Your serial number is stamped on the frame rail under the drivers side cowl. Also I am going to curious how Illinois accepts your title transfer. They voided out a bunch of pre 48 cars and trucks a number of years ago because of all the title swapping that was going on. I am interested as well about the title. Posting on another forum someone me the car number should be over 4.4 mil. Without the title in my hand I believe the title says the Id number was a 6 digit number with 4 being the first number. This leads me to believe the number is near correct but missing a digit somewhere. I was wanting to title it prior to having it get here but now am unsure. Ryan, Great looking truck you've got there! and to think it was your grandfather's, how cool it that? A rolling start sounds to me like a push start, not necessary if you've got a good battery unless maybe you're trying to uncease some pistons if it won't turn over (probably a bad idea). I've been told it's a good idea to pour a quart of oil down the distributor shaft hole (after removing the distributor sometime a difficult task) if the engine's been sitting a while, theory goes that the oil will drain down to the main bearings asap when you turn it over. 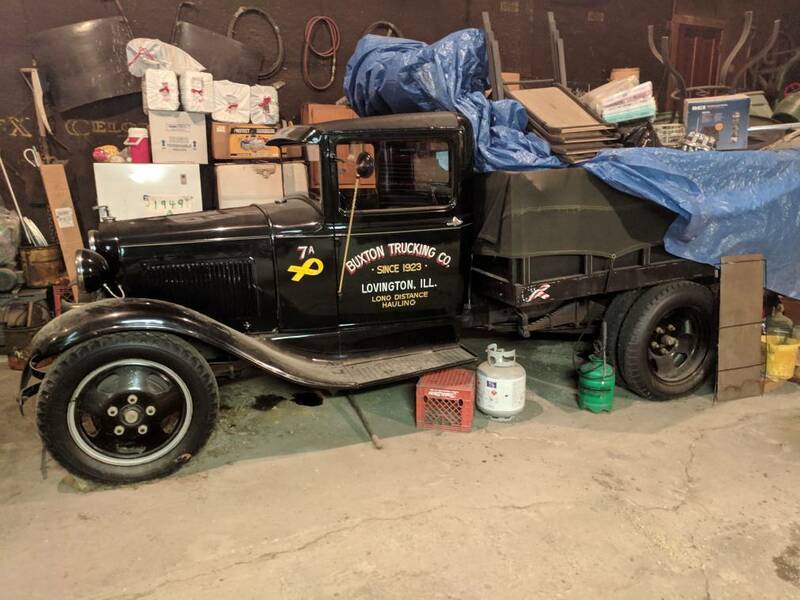 The bed does not look like an original AA ford produced bed, let me know if you are interested in an original ford stake body (bed) for a short wheel base, I'm located in the state of Illinois.